Luka Doncic starred on Tuesday night as the Dallas Mavericks beat the Portland Trail Blazers by 111 – 102. The team-high 21 points scored by Luka Doncic inspired Dallas to it’s ninth win in 11 games. It was also the Mavericks’ 8th win in a row at home. The team hasn’t done that since it won the NBA Championship in 2010 – 2011. Wesley Matthews scored 17 points, while DeAndre Jordan finished with 12 points and 17 rebounds for Dallas. Luka Doncic came alive in the second half, scoring 14 of his 21 points and adding 9 rebounds. Damian Lillard scored a game high 33 points, 25 of which were in the second half. In truth, though, Portland was dominated by the Mavericks throughout the game. The Portland Trail Blazers trailed by Dallas Mavericks for nearly the first three quarters. Lillard struggled from the field at 17-of-42, as did C.J McCollum at 4-of-15. The game was sealed in the first quarter when Dallas went on a 17 – 3 run. The score difference didn’t return to single digits when Lillard’s drive and free throw made it 78-69 in the third. 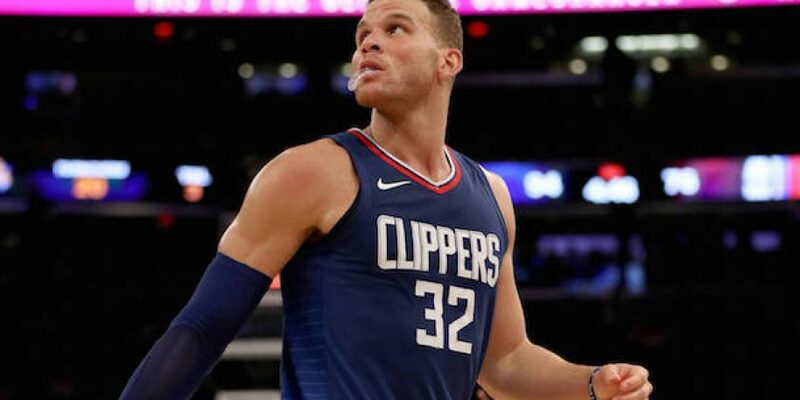 Any hope of a comeback was dashed quickly by Dwight Powell and Maxi Kleber. Powell hit consecutive three pointers and Kleber dunked to extend the lead to 14 going into the fourth quarter. Dallas’ biggest lead in the game was 92-73, following a 10-0 run. The Trail Blazers got to within 6 points as the game closed out. 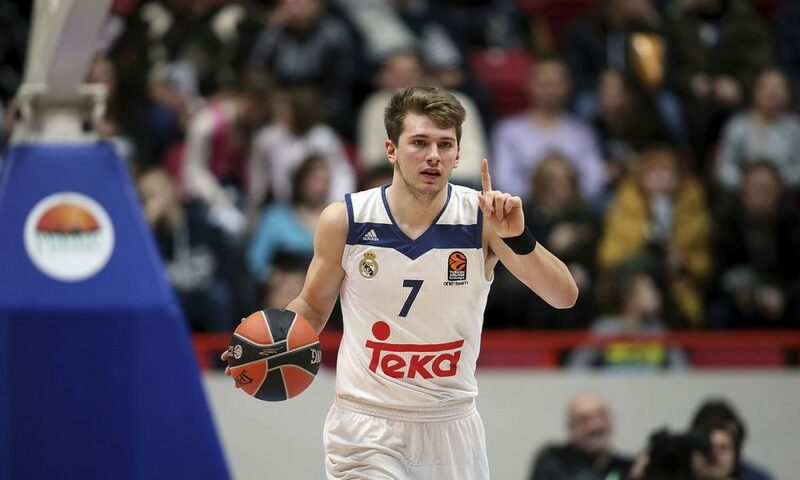 However, Doncic scored a fall-away three pointer with just under a minute remaining to seal the match. The Portland Trail Blazers have now lost eight of their last eleven games. Up next, they have a home game against the Phoenix Suns on Friday.